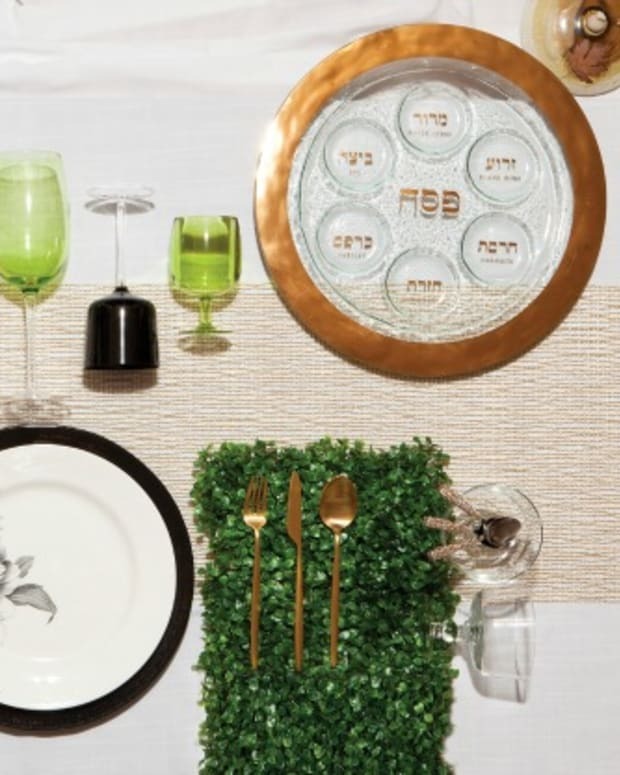 Put Some “Seder” to your Seder! 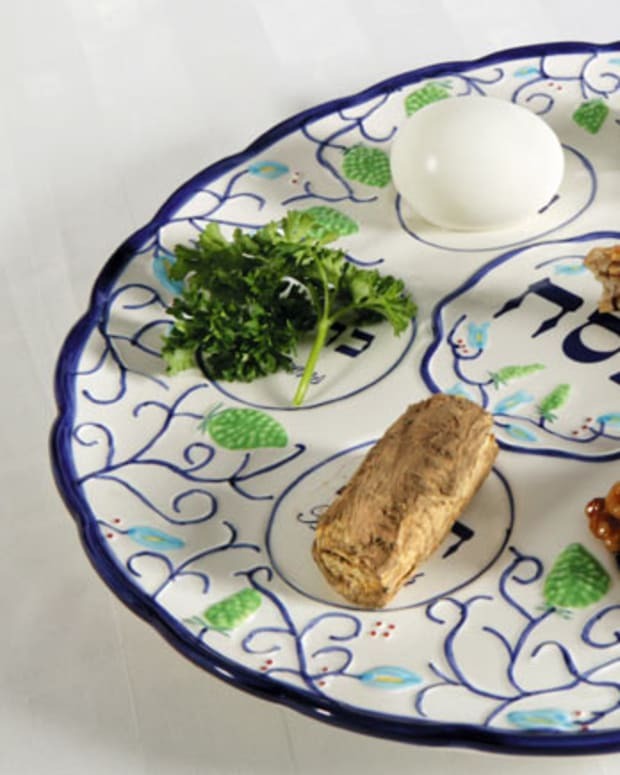 It is a Mitzvah to lean by the Seder as stated in the words of the ” Mah Nishtana. 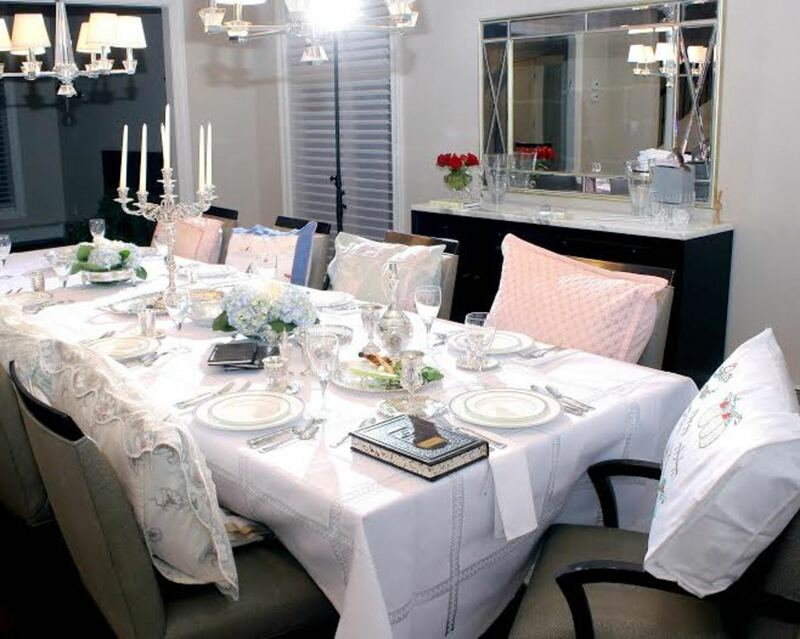 This is part of the general theme of “Cheirut” – Freedom as we celebrate our freedom from the Egyptians and act by the Seder in a most royal and regal manner. 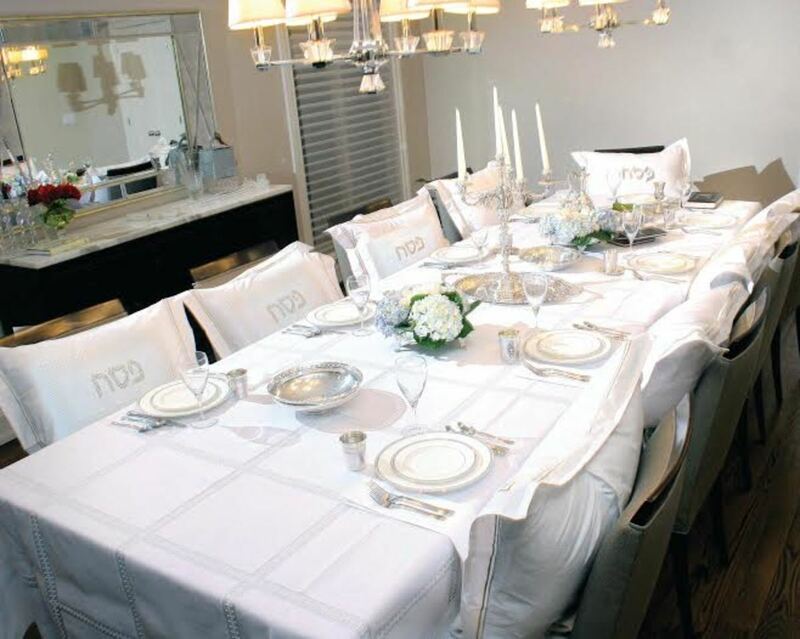 And for the most part, we play our roles beautifully. 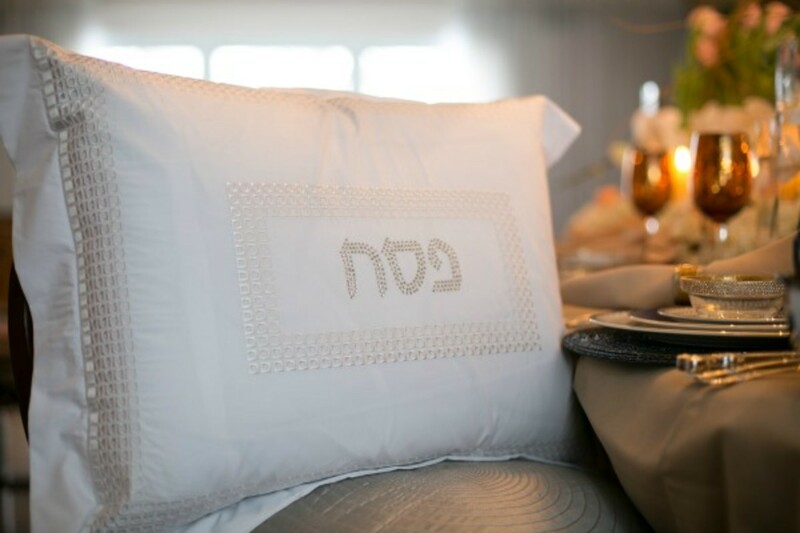 The Seder Table is adorned with a pristine white table cloth, the freshly polished silver glistens, everyone stands around in their new Yom Tov finery – and then there are the pillow cases! 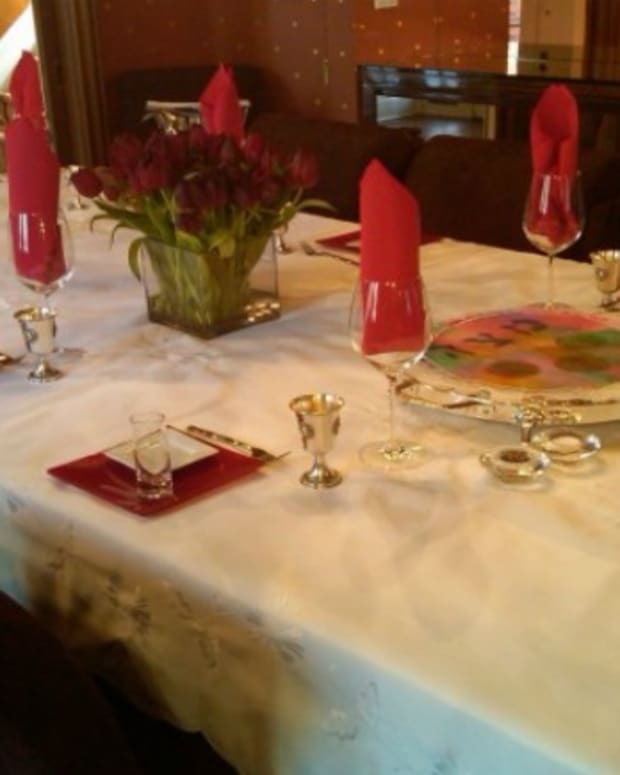 From the boys room the brown and blue Scooby Doo, from the girls room the pink floral, from the guestroom the old camp line; you get the idea! 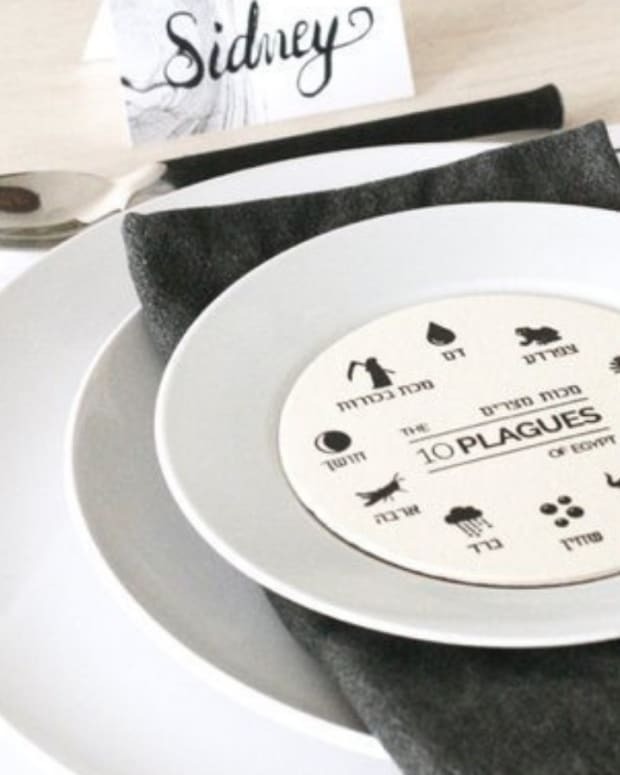 Attempting to give my Seder a little more of a royal “feel”, I looked around to see what there was to address this issue. 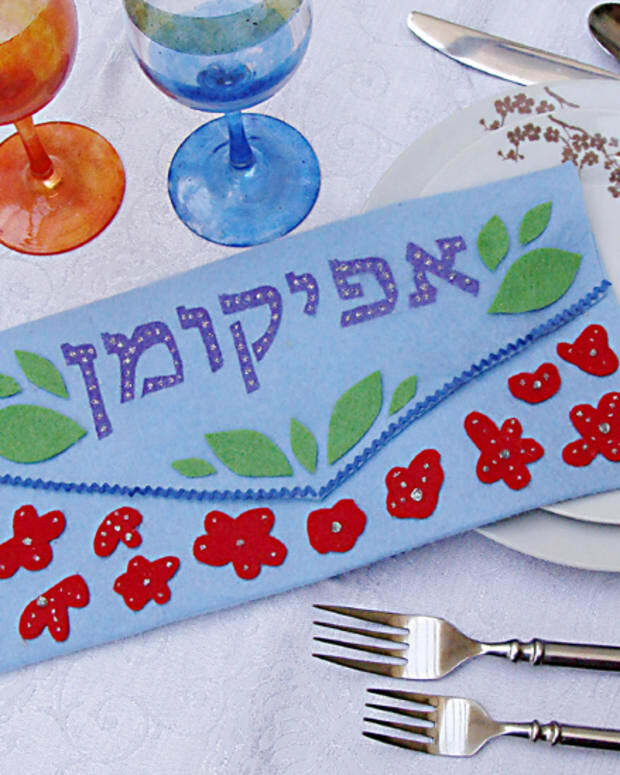 Sure I found out there was a concept of Seder pillow cases, but they were all high end intended strictly for the use of the head of the Seder, keeping the rest of the participants leaning on Hello Kitty and off color plaids. 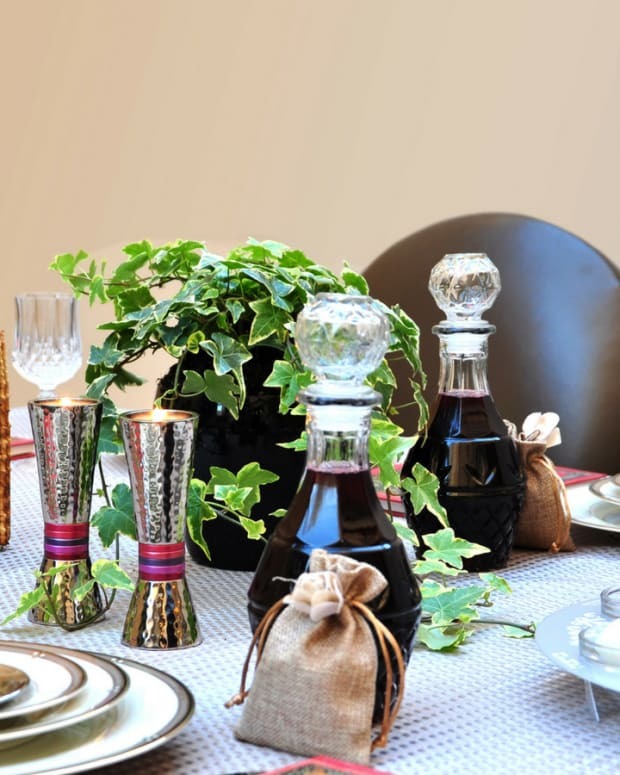 Make a purchase between now and April 10th and receive a special Joy of Kosher 10% discount - use coupon code JOK10OFF here plus get free shipping.